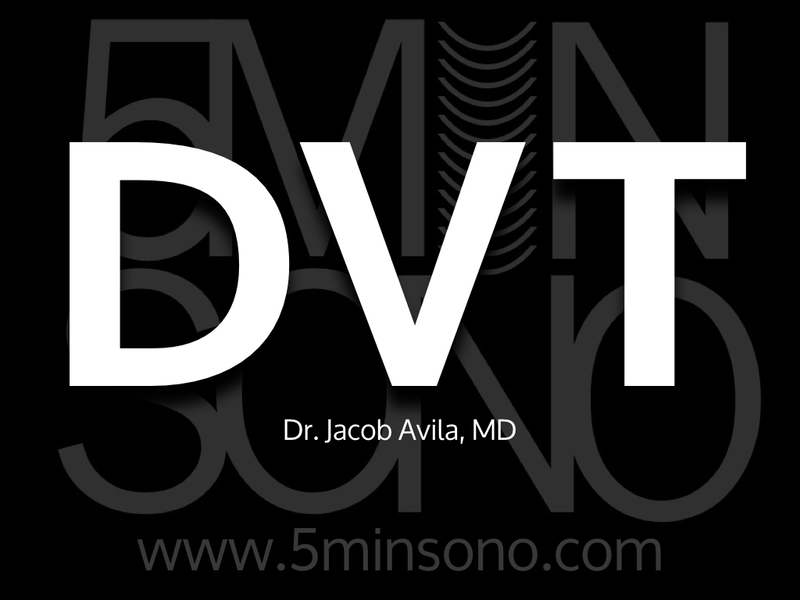 Learn the DVT scan in <5 mins! 5 mins too long? Check out this 5 Second Sono. Hi Jacob! I was wondering what you consider the level in the calf that you would not treat for DVT, since you talk about scanning down further in the calf than what is typical for the so called “2 point” compression. So for me, there’s no “level” where I consider it treatable or not. I’m currently editing an ultrasound podcast episode where Mike Mallin and I discuss this more in depth, but personally if I see a clot anywhere in a deep vein in the calf I’m generally going to begin treatment in the ED and have the patient follow up with their primary care doctor and a repeat US. Of course, I never use the US in isolation, I’ll look at risk factors, patient preference, etc before I make that decision.